After booking a ticket to Morocco, the second decision travelers have to make is where they’re going to stay. 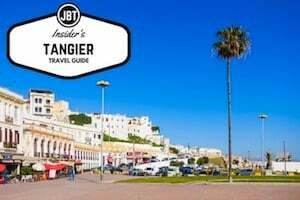 After all, you’ll need a place to sleep, shower and relax between riding camels on the beach, shopping for handmade rugs and eating vegetable couscous on your package holiday to Morocco (with Journey Beyond Travel!). 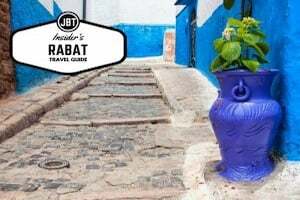 While there are a variety of chain hotels and luxury resorts available throughout the country, each visitor should strongly consider spending at least a few nights in a Moroccan riad. 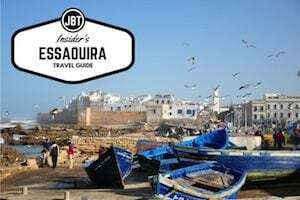 But what exactly is a riad? Traditionally, a riad (which means garden in Arabic) was a house built for the privacy of a multi-generational family in Morocco. Riads were built tall but narrow, centered around a courtyard or atrium with rooms facing inward. From the outside a riad looks like a blank brick or mud clay wall, a veritable fortress with a heavy door and no outer windows. From the inside, riads are an architectural dream, a magical place with an emphasis on balconies, colorful tiles and indoor gardens. Lemon or orange trees often grew in the center, and the women of the house did most of their socializing here. Of course, traditional riads did not have running water. The residents did their bathing at their local hammam, or bathhouse. 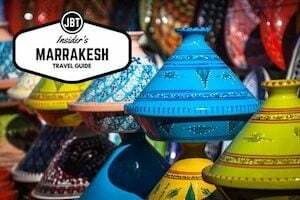 Today, riads are a highlight on a visit to Marrakesh or Essaouria, where many of the ancient buildings have been renovated and updated with modern essentials and touches for overnight guests. Running water and plumbing are standard, but so are plunge pools, rooftop gardens, restaurants, spas and bubbling fountains. The price range for a riad falls anywhere on the scale of budget to super splurge. Some riads are so luxurious and over the top, they’re a worth a visit in themselves. There is usually only one entrance into the riad which remains locked 24 hours a day. Inner bedrooms often don’t have locks, so double check with the staff before leaving valuables behind. Riads are often owned by off-site foreigners and largely staffed by Moroccans who may not speak English fluently. Be prepared to do some gesturing if you don’t speak French or Arabic well. 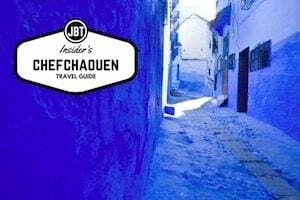 Finding your riad might be an adventure unto itself, since they’re located on maze-like, narrow streets and don’t have any distinguishing outer characteristics besides maybe a small sign. Don’t be afraid to use a map. Riads are so calm, peaceful, and beautiful that it’s easy to spend an entire day or two resting on outdoor cushions and sipping mint tea. Make sure you’re not isolating yourself from the rest of the city. After a long and exciting day exploring Marrakesh, there is no better feeling than lounging on a riad rooftop as the suns sets over the fortress city, while listening to the call to prayer from a local mosque reverberate off the ancient city walls. You’ll truly feel like you have your own inner sanctum.